It’s time to drench yourself in colors, happiness, and joy. You might have guessed it. It’s none other but the most colorful and happening festival of the year. The feeling of joy and happiness surrounds you. 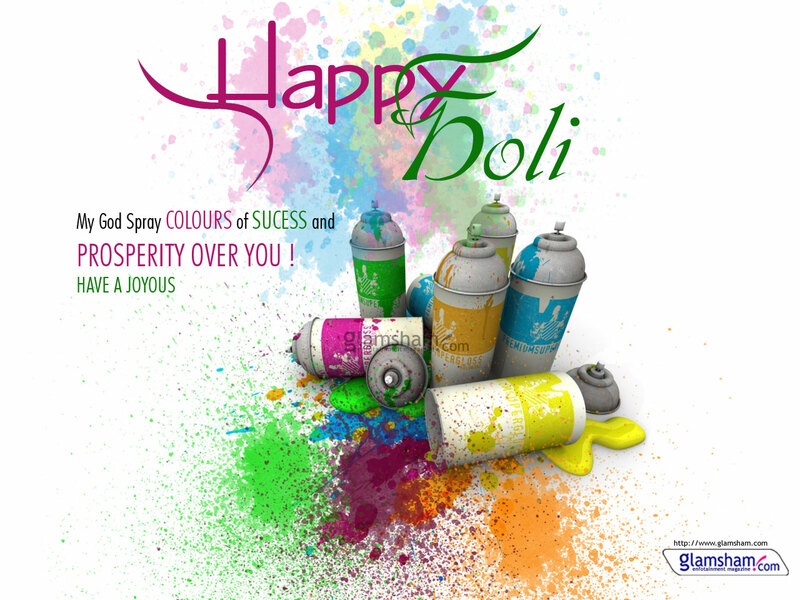 To give your Holi celebrations a new dimension, we have brought a priceless collection of 25 Colorful Holi Wallpapers. So, get ready to give your desktop, laptop, or mobile the magical Holi touch with these amazing and colorful Holi Wallpapers. 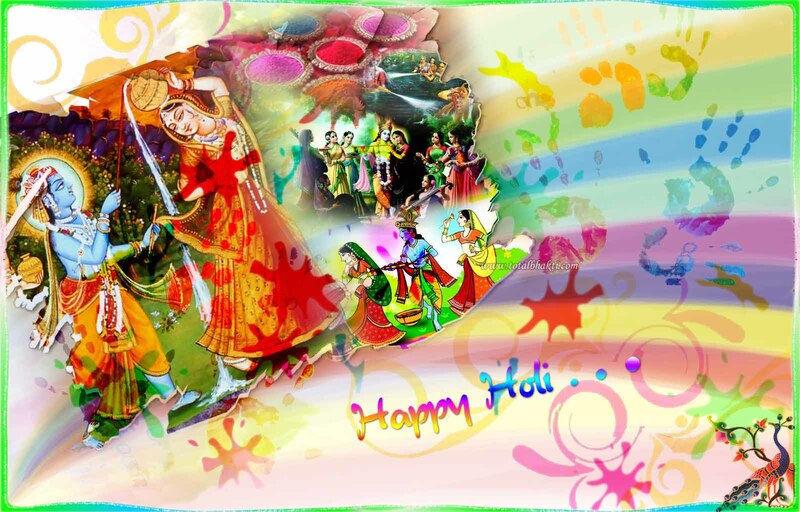 We have searched the web and brought this wonderful collection of latest and most colorful Holi Wallpapers. 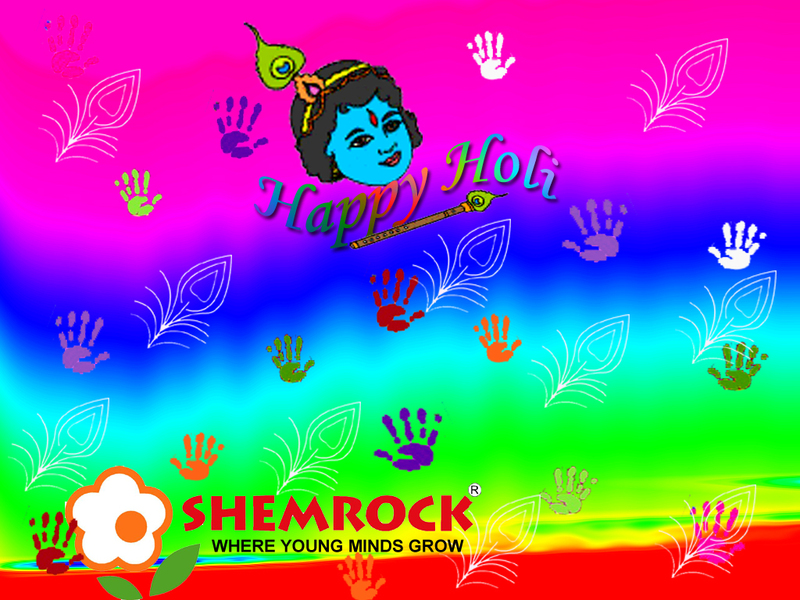 These Holi Wallpapers give you an opportunity to make your Holi celebrations even more colorful and vibrant. 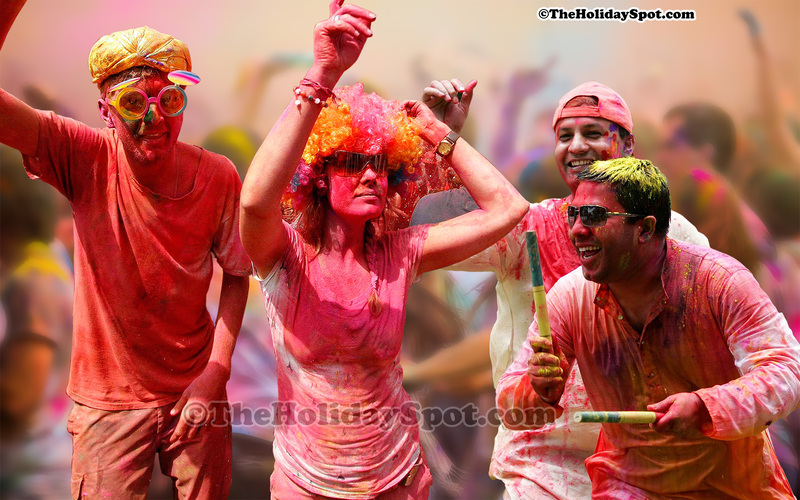 In fact, Holi is one such festival which is celebrated with great zeal, pomp, and joy in almost every part of India and also in many parts of the world. It is one of the most popular festivals of India and also has a religious significance attached to it. 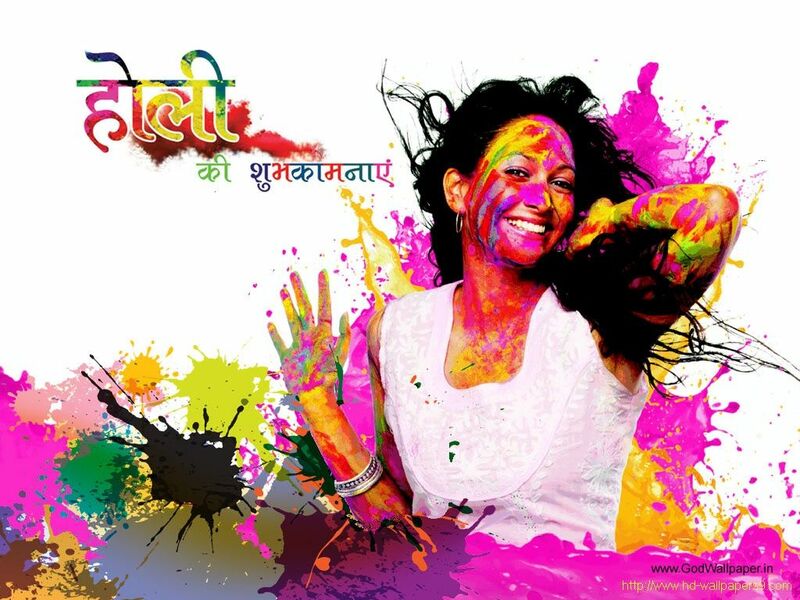 Holi is a yearly festival which is celebrated on the full Moon day in the lunar month of Phalguna, Holi festival usually comes in the month of February or March(Mostly March). There is a mood of joy and festivity all around. People also spray colored water on each other. It is a time to enjoy with friends and loved ones. People forget old enmity with each other and embark upon a healthy relationship filled with love and compassion. On the eve of the festival, bonfires (Holika Dahan) are lit to mark the supernatural escape of Prahlad (the young son of Hiranyakashipu and a great devotee of Lord Vishnu) when demoness Holika carried him into the fire. Holi spurs excitement and joy in every heart. People from every walk of life, age, caste, and creed celebrate this festival. Thus we present before you this cool and colored post containing 25 wonderful Holi Wallpapers and good wishes to all of you for a very happy and colorful Holi. 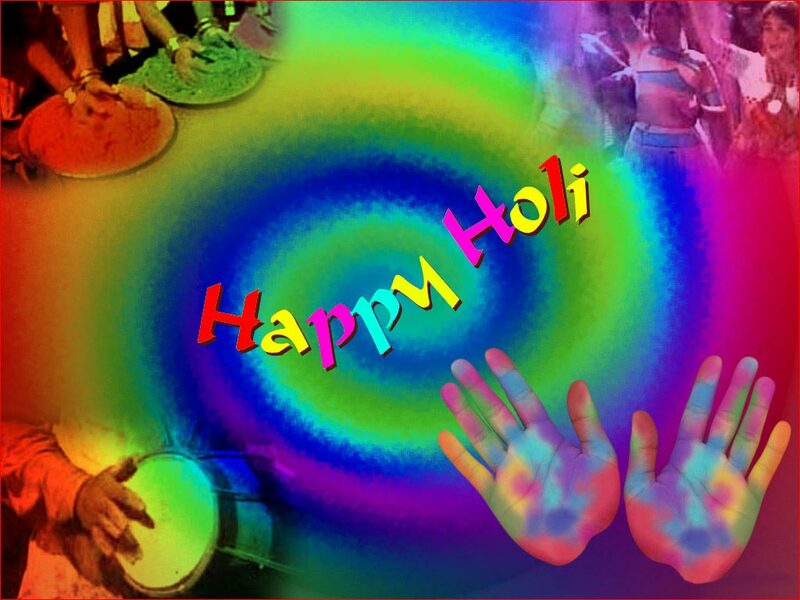 We hope that you would have liked this presentation of 25 Colorful Holi Wallpapers. 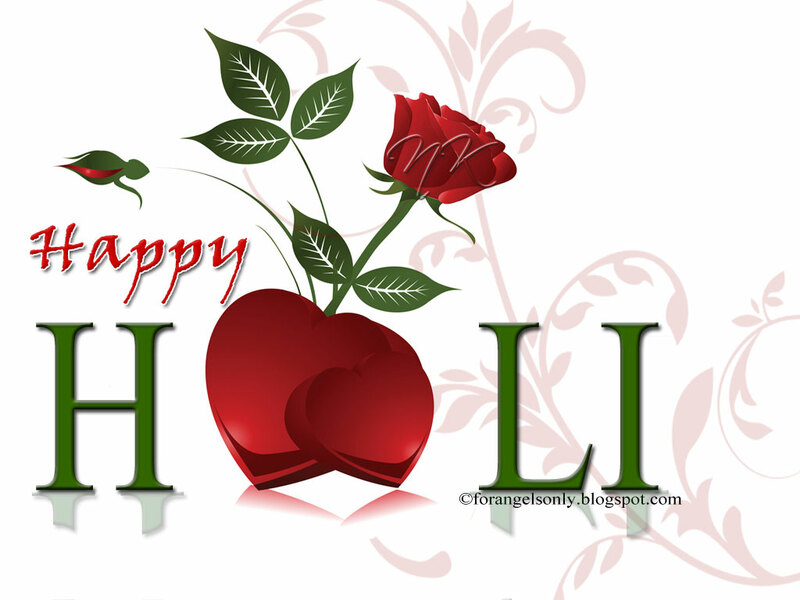 From all of us at Luckyji, we wish you a Very Happy and Colorful Holi.